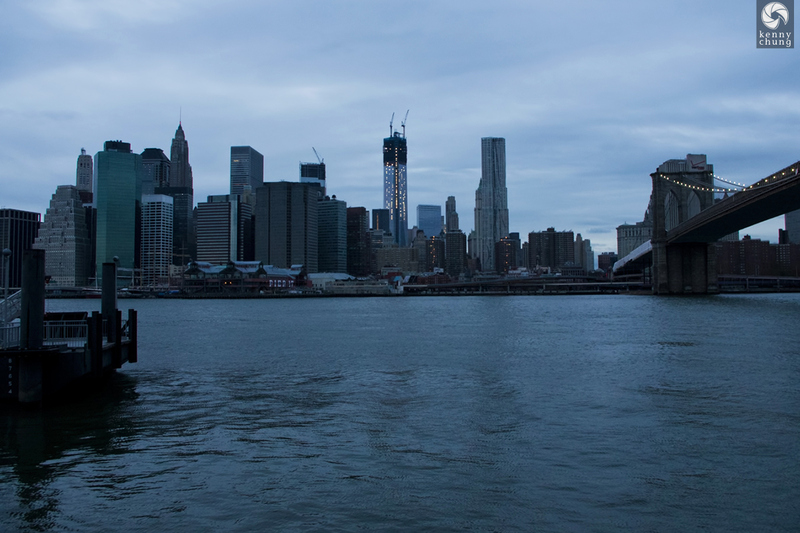 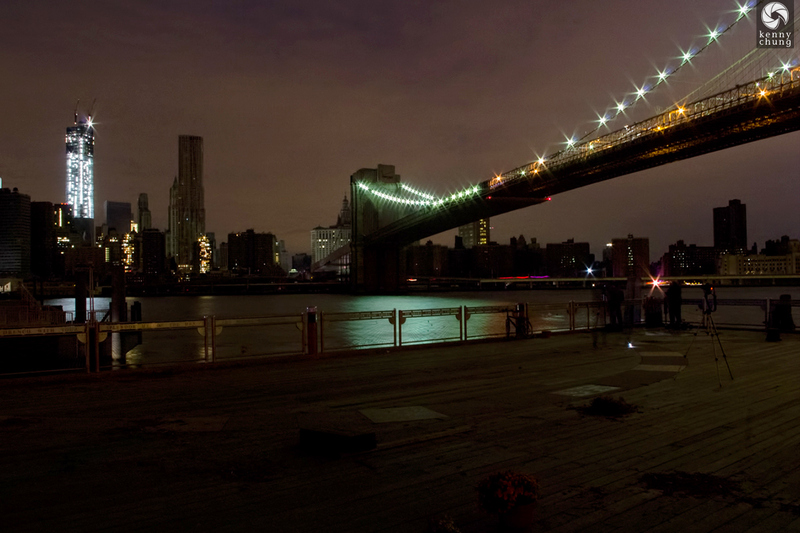 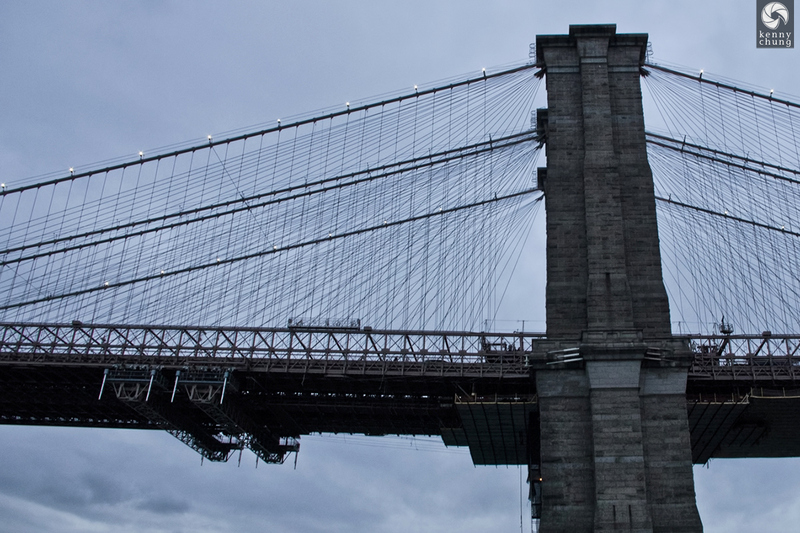 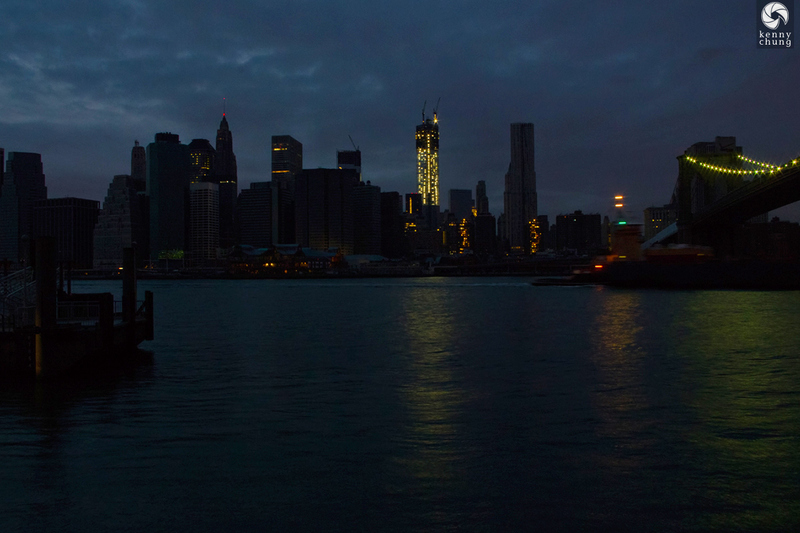 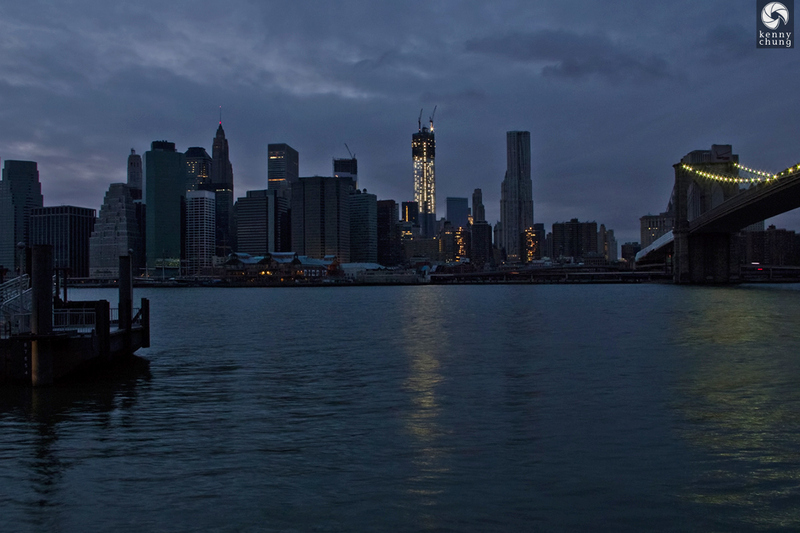 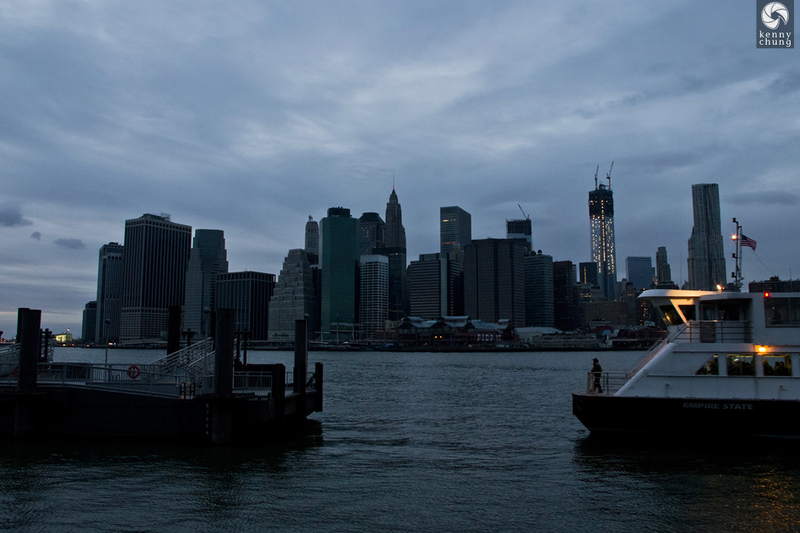 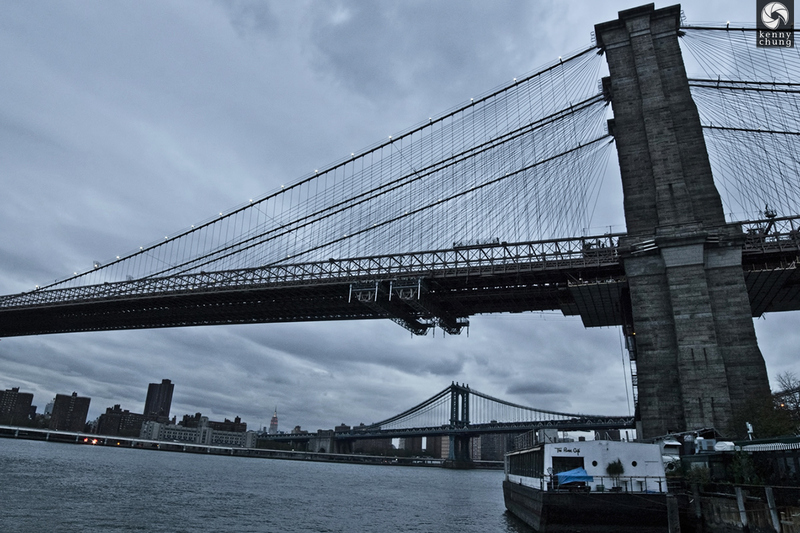 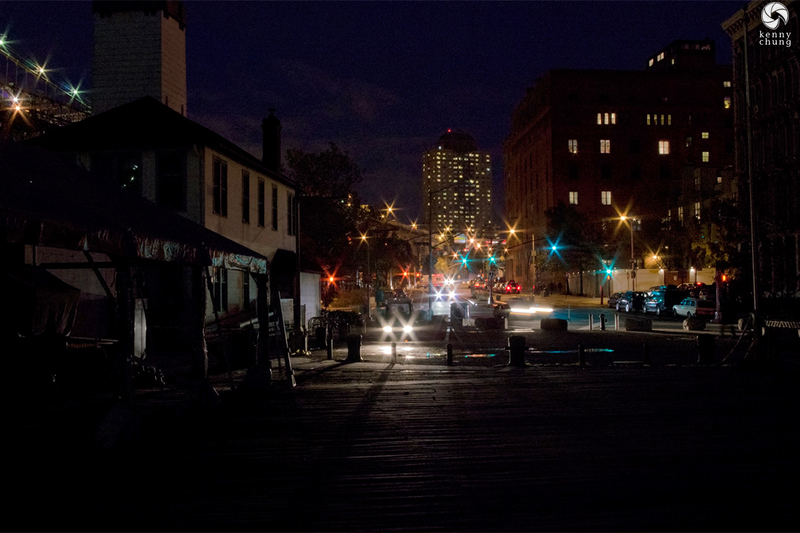 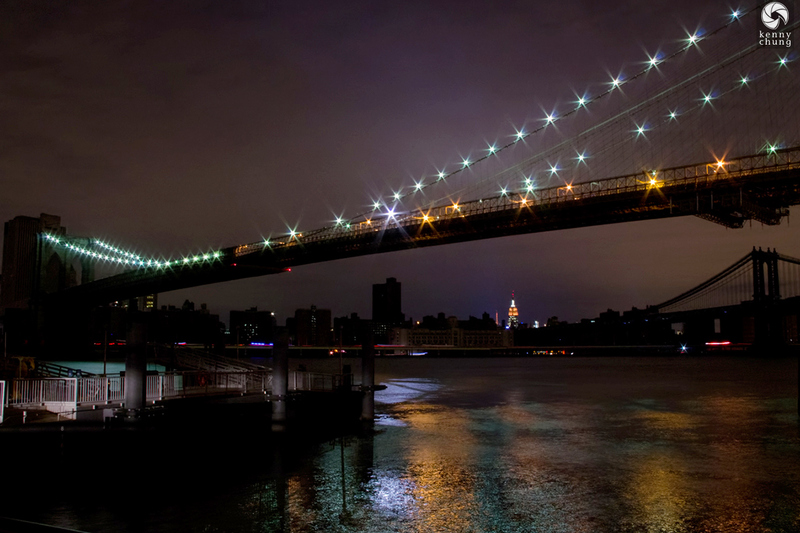 Hurricane Sandy hit the east coast hard, with a large part of lower Manhattan shrouded in darkness. 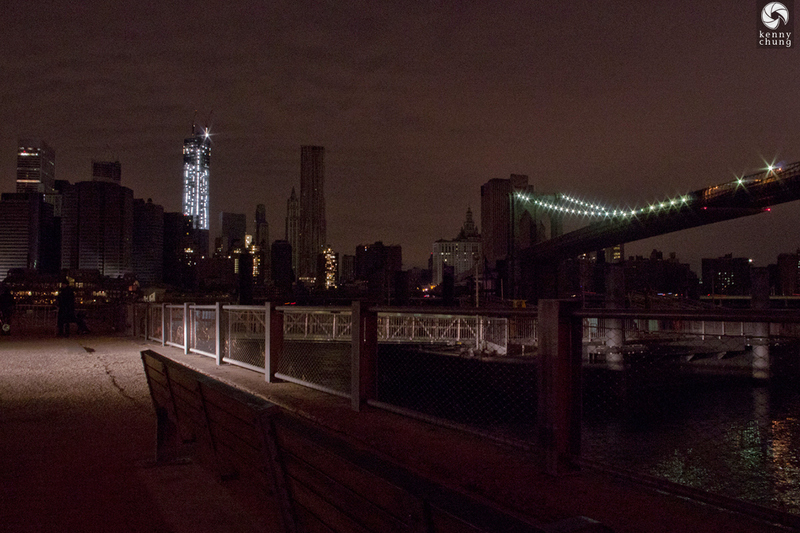 I know people who had to go to their office in order to have power, and knew other people who walked from Midtown to southern Brooklyn because the subways were flooded and non-operational. 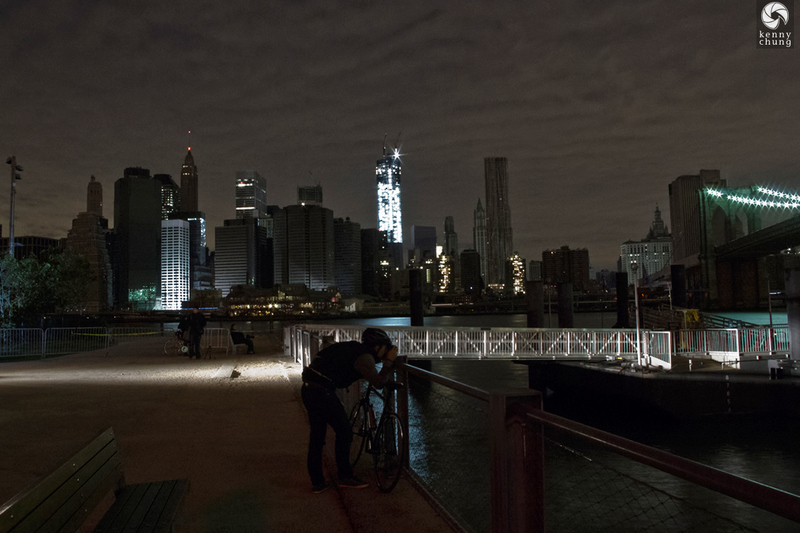 On the second day of the blackout, I took a bike ride down to Brooklyn Bridge Park to watch a surreal sunset over Manhattan.